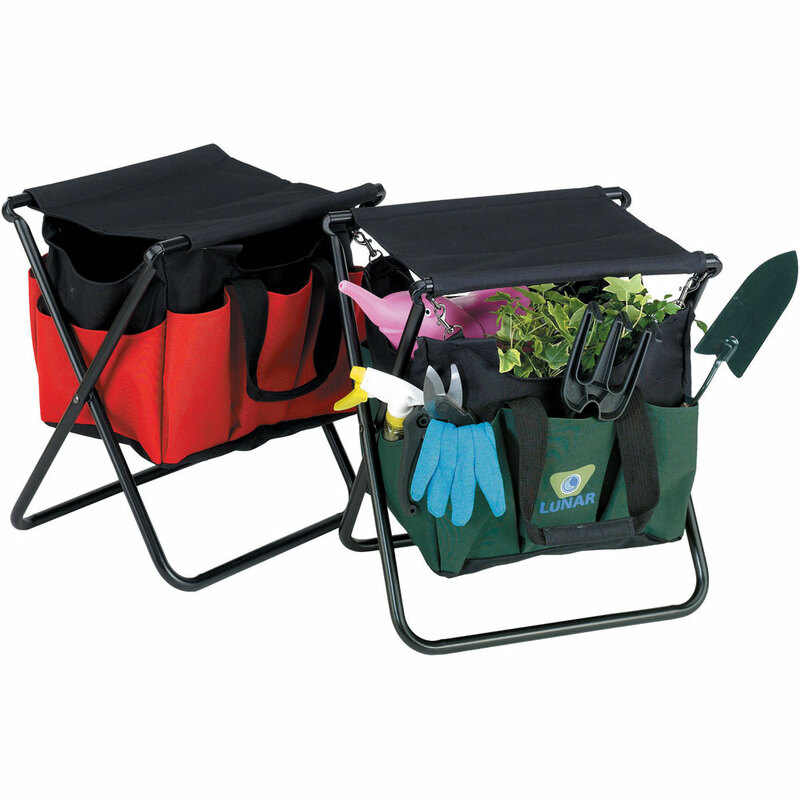 Made of 600d polyester with a strong steal frame, this useful, unique chair is the perfect companion for outdoor activities and maintenance work. Features include a detachable bag with three open pockets on either side and one open pocket on each side. Holds up to 250 lbs. Pack Info. : 8 pcs / 32.00 lbs. Pack Note: (Actual Weight) / 21" x 15" x 11"